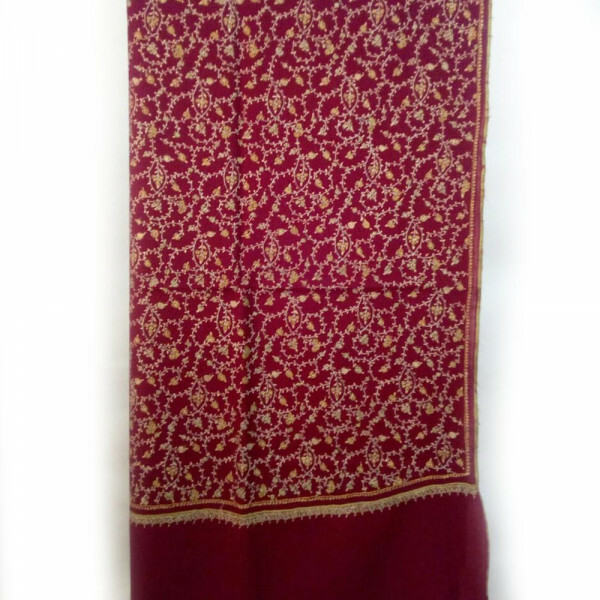 Soft, attractive, and elegant Kashmiri stoles are the result of the weavers' skills in colouring,designing,embellishing and the use of fine fabrics. 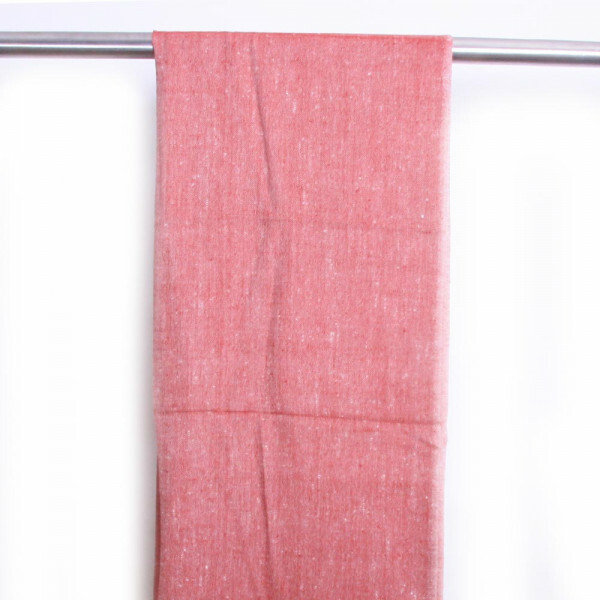 This pure pashmina stole have a special appeal, and is distinguished by unique fibers. 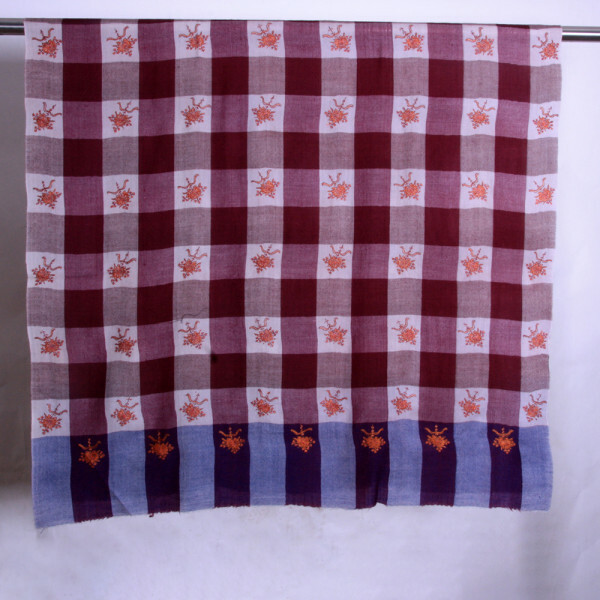 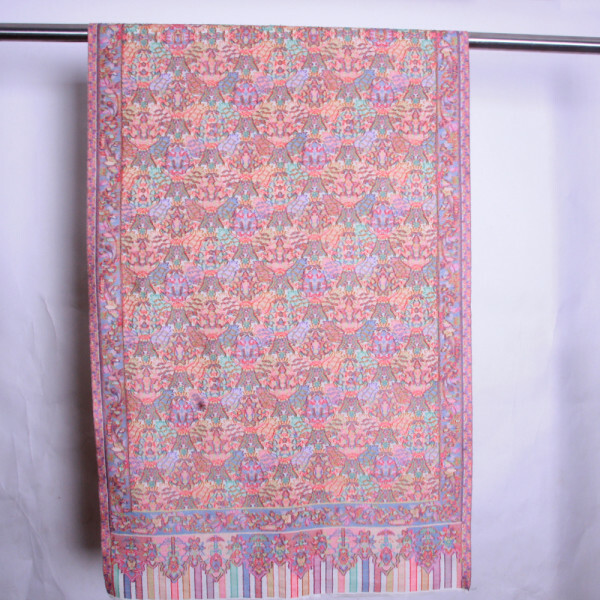 Take pride in your clothing,showing your sartorial elegance with this pashmina.